Marko Čermák is considered the father of Czech Bluegrass. 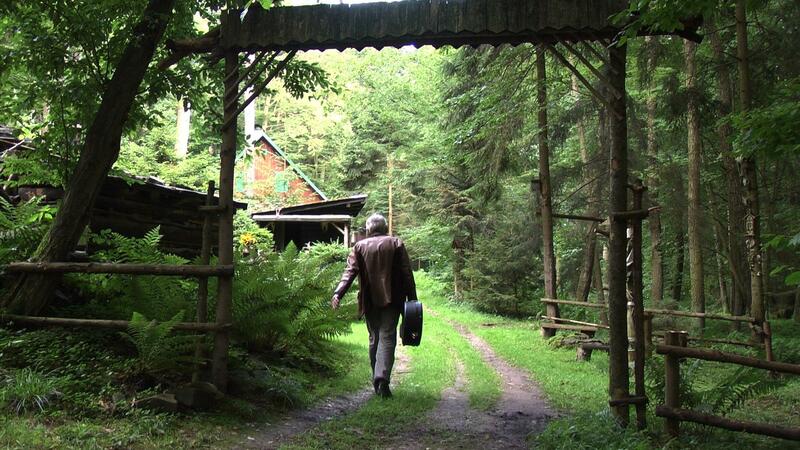 A new documentary exploring the history and significance of Czech Bluegrass. 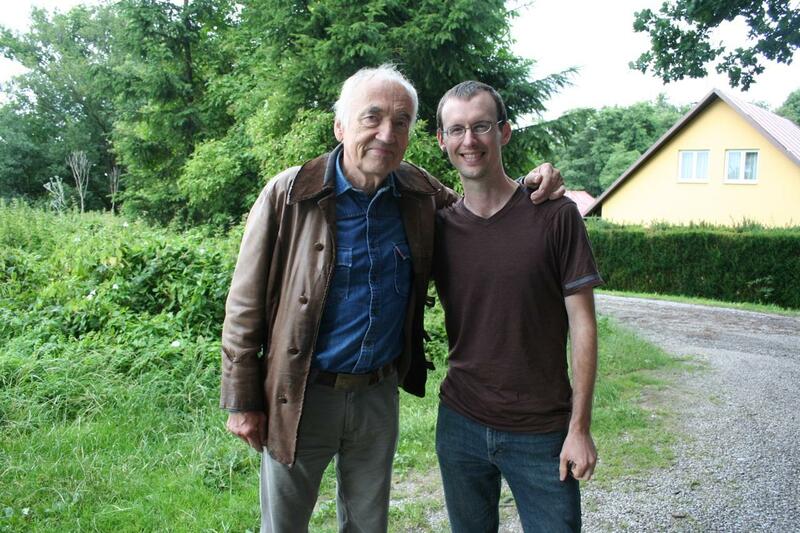 Marko Čermák, the father of Czech Bluegrass, with producer Lee Bidgood. A conversation with film maker Lee Bidgood and world-renowned Czech banjo-maker Jaroslav Průcha. People in the Czech Republic first heard bluegrass music during World War II when Western music was hard to access in the sphere of Soviet influence. Czechs would secretly listen to radio broadcasts intended for American soldiers and learned about musicians like Earl Scruggs and Bill Monroe. At that time bluegrass represented American ideals including freedom of expression and independence, and Czechs became fascinated with emulating the music. Today the Czech Republic has one of the liveliest bluegrass scenes in Europe, including renowned instrument crafters and many amateur and professional musicians. 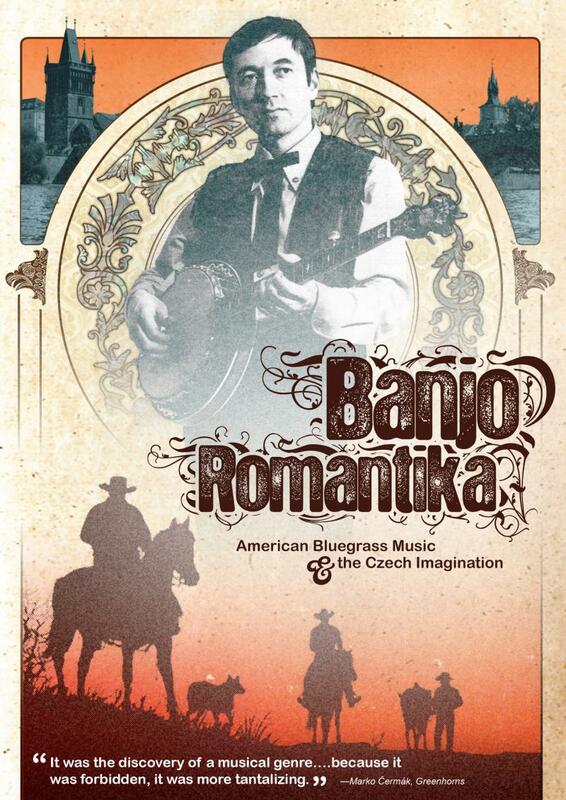 The new documentary Banjo Romantika: American Bluegrass Music and the Czech Imagination explores the evolution and significance of this musical history through the profiles of musicians in the Czech Bluegrass tradition. It is one of two featured films at this year’s International Bluegrass Music Association Film Festival, and will be screening on Friday at 8:30 p.m. and Saturday at 10 a.m. in room 206 in the Raleigh Convention Center. Host Frank Stasio talks to the film’s producer Lee Bidgood, an ethnomusicologist and professor at East Tennessee State University, and world-renowned Czech banjo-maker Jaroslav Průcha. This post was updated to clarify the timeline of the history of the Czech Republic.